Ladies and gents! We know you see a lot of bands but we would be really flattered if you voted for Derrick Davis this year in the Austin Music Awards 2016-2017 Poll Ballot! Derrick Davis Band has made it to the Top 24 Artists in the 2016 Unsigned Artist Showcase! 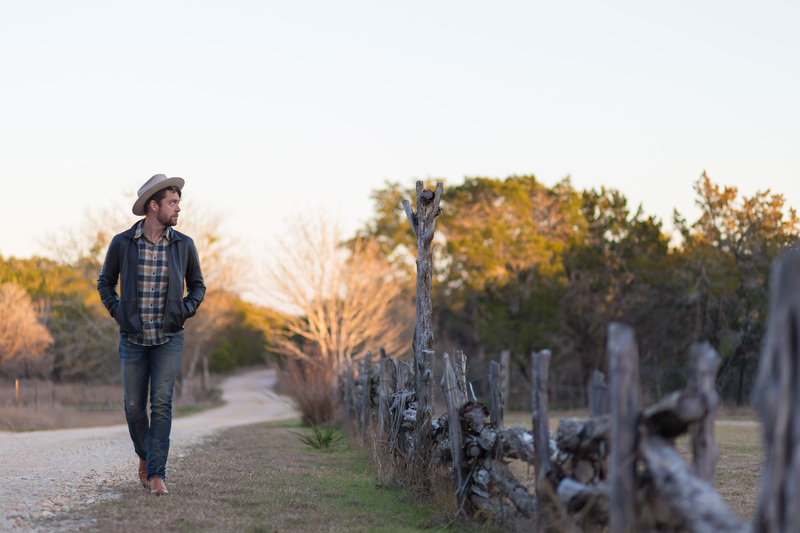 The top 4 artists with the MOST Fan Votes will move on to record two full band songs at Stinson Studios. From there it’s on the next round of the video viewing competition…but one step at a time! 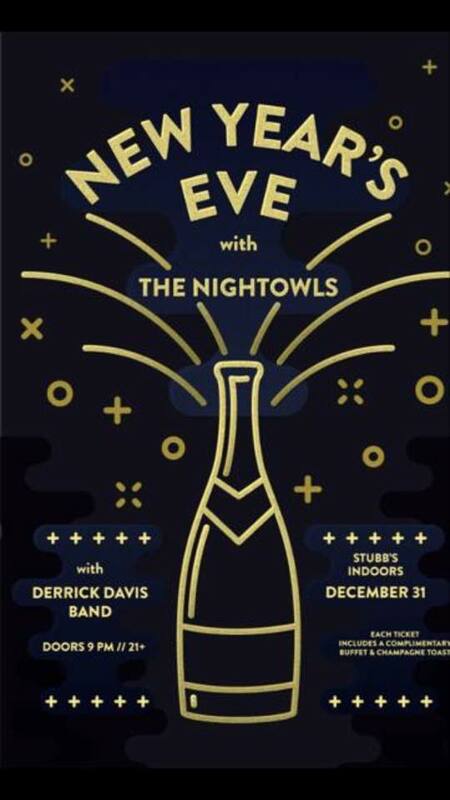 Vote for the Derrick Davis Band HERE! 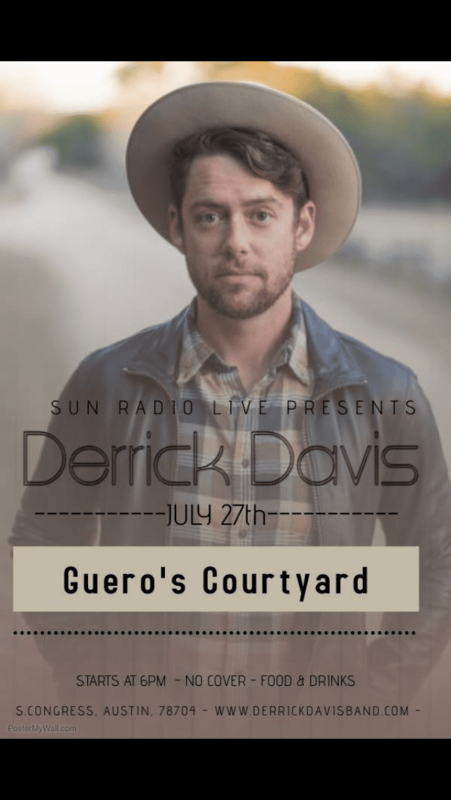 Derrick Davis Band is excited to be playing with Harvest Thieves on Wednesday, July 27th at 6p for Sun Radio Live at Guero’s Courtyard! 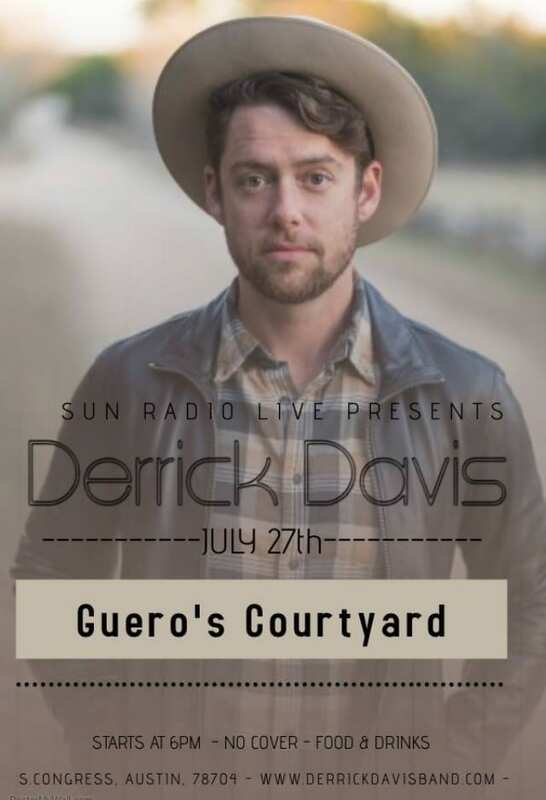 If you can’t make it for the live performance, tune into 101.1FM or live stream it HERE or on the Sun Radio app.